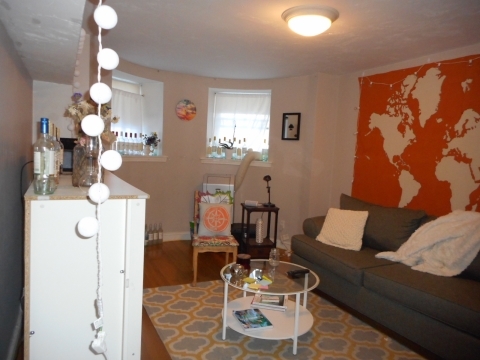 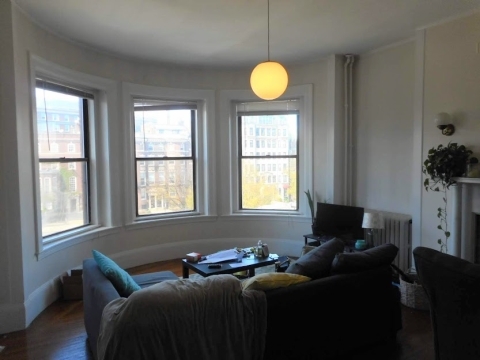 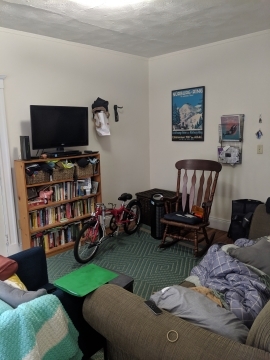 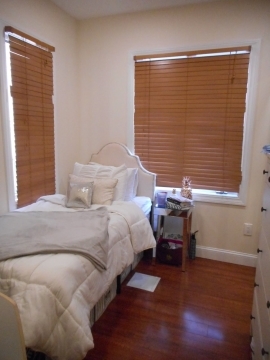 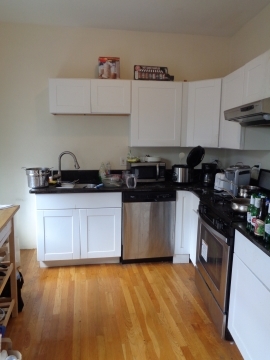 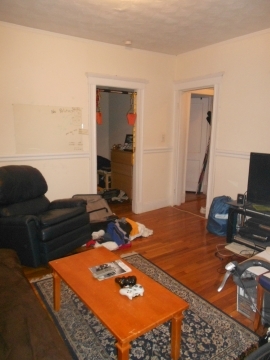 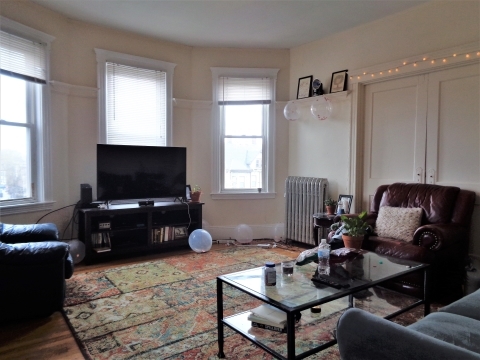 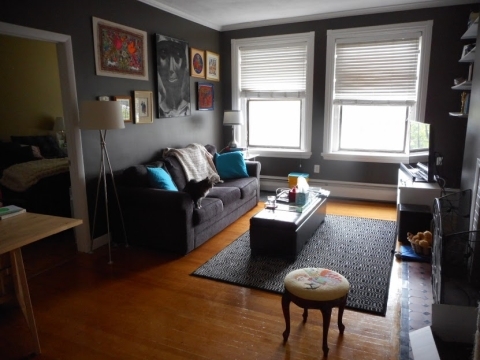 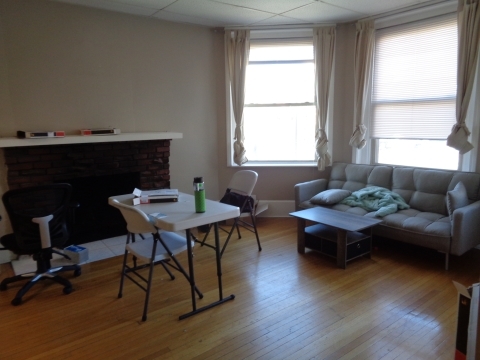 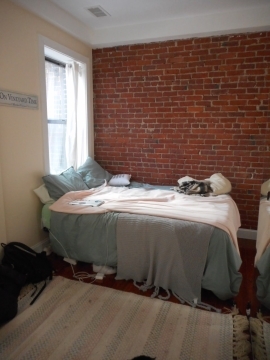 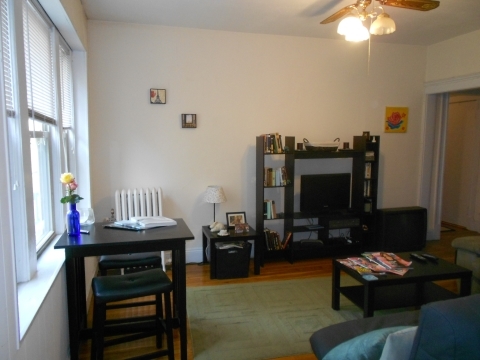 Stunning Coolidge Corner/Saint Marys 2 Bed! 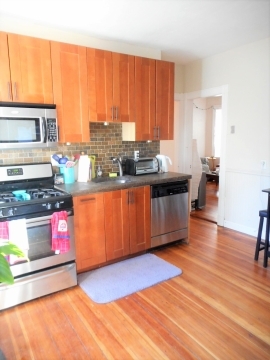 Gorgeously renovated Kitchen & Bath! 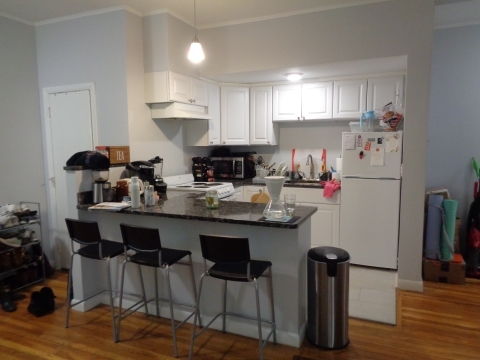 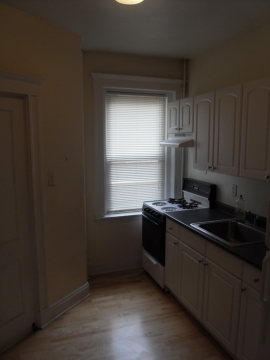 Stainless appliances, Brand new cabinets & fixtures! 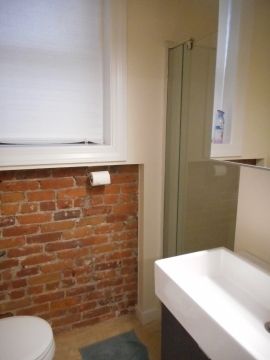 Exposed Brick & Hardwood Floors throughout! 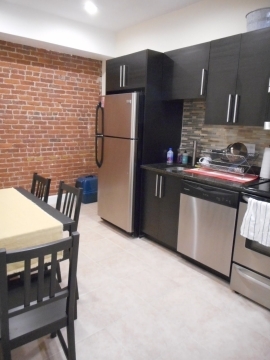 Steps to C Line, short walk to D or B line & BU Campuses!